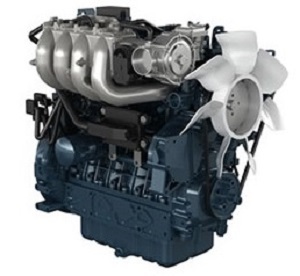 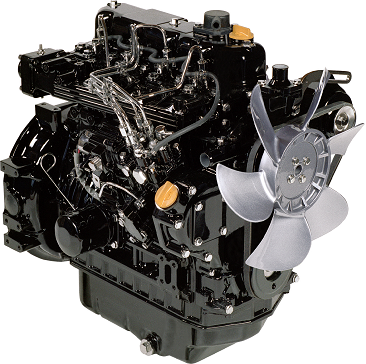 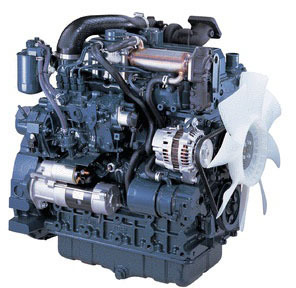 Industrial Diesel Engines – Bryco Group Ltd is the UK’s larger main dealer. 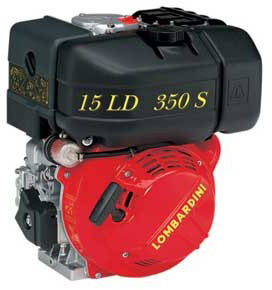 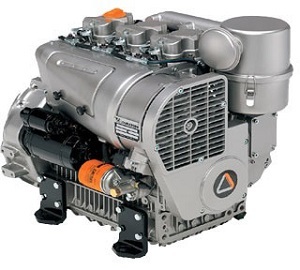 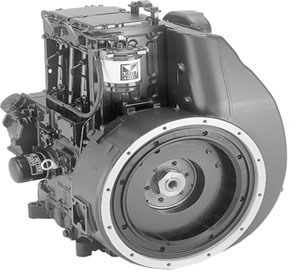 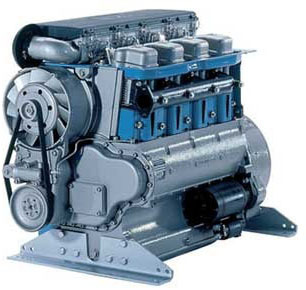 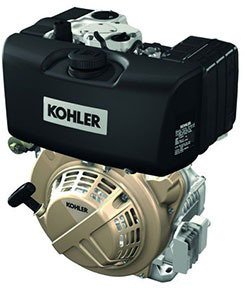 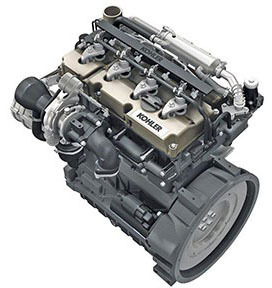 We can help with all your engine requirements be it new engines, spare parts or service for Kubota, Lombardini, Kohler, Deutz, Hatz, Yanmar, Lister Petter and Ruggerini. 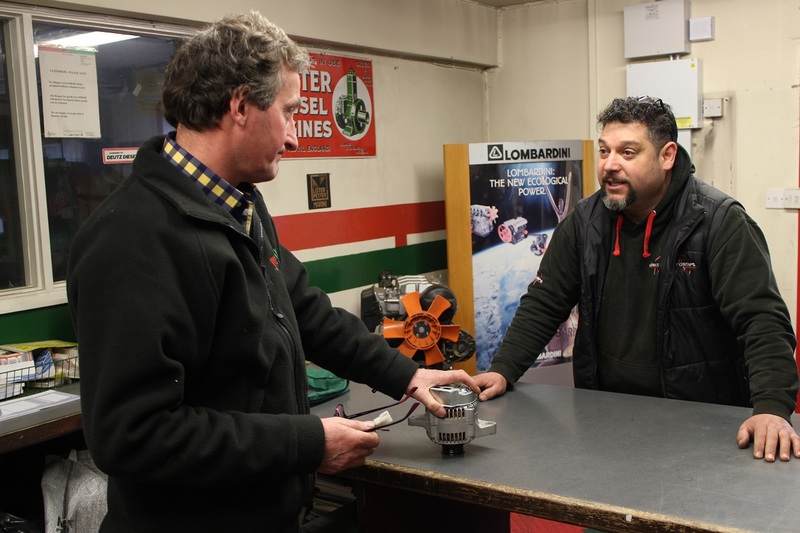 We work very closely with the manufacturers and are proud to have been awarded the coveted and prestigious Kubota Gold+ Service Dealer Award. 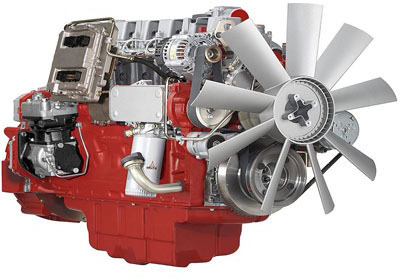 Whatever your engine requirement, please call our friendly and helpful advisers on: 01327 876166.